Forget about using cables, satellite dishes or any other equipment you have to mount on your roof or balcony. 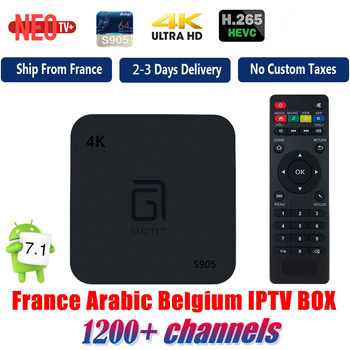 Indian IPTV Box is the new receiving technology, our streamlined process brings the channels directly into your home with no muss, no fuss and no big ugly dish in your yard. 1. 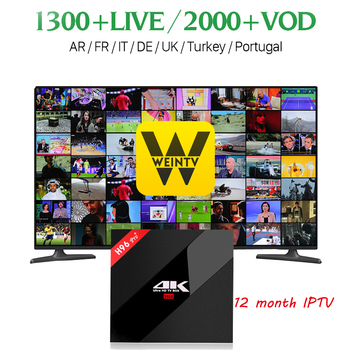 Live chanenls All 300+ Indian channels are from Q-net sever,full HD support. 2. Polular Channels all include. 3. 3000 Indian movies in. 4. APP store: Comes with Google Play Store pre-installed to download any Apps for free. 5. CPU: Quad core S905,The most avant-garde set. 6. 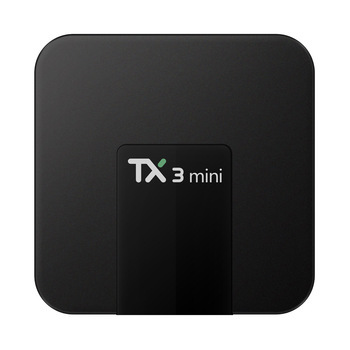 Built in WiFi: Supported 802.11 b/g/n and a RJ45 ethernet port.,Built in 2.4G WiFi. 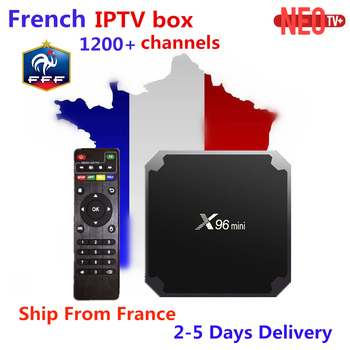 7.This Indian iptv box, some channels are free watching 1.5 years, some channels will free forever. After 1.5 years later , if need full channels packages need renewal from us . If you need detailed channels list , pls leave messages to us .